Although considered the longest part of the process, implementation is where ideas become reality. This is where all the systems, software and services are connected to create a working site. Tagrem uses an iterative process with development and quality assurance to maximize productivity and minimize the time to deliver your finished project. 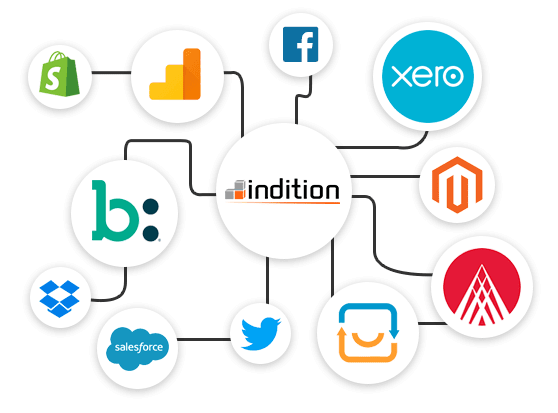 A custom integration is a connection between Indition and any third-party applications which are not already in the Indition directory. 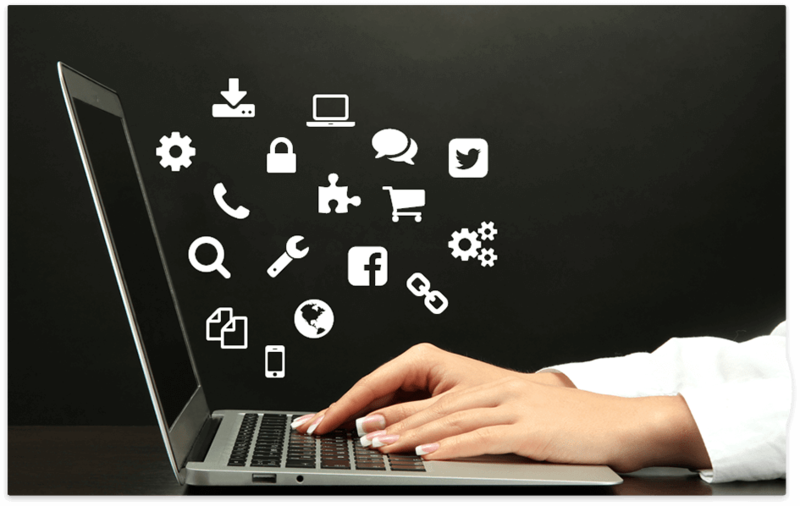 When you set up a custom integration, Indition grants access to our API, so your developers can connect any applications or platforms that you use to our system. 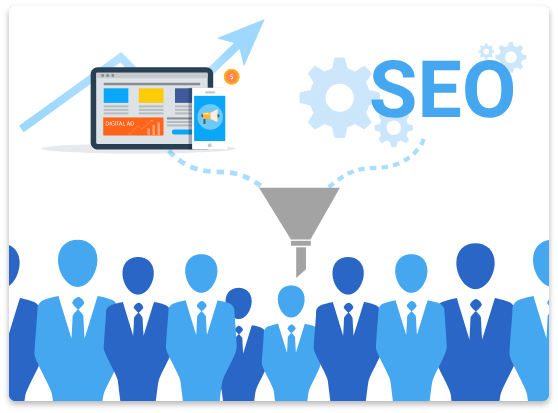 Using multiple marketing channels and including advertising, Search Engine Optimization (SEO), content development, Tagrem will deliver new customers on a daily basis while maximizing your budgets and allowing you to focus your efforts and manpower elsewhere.